Stanley Ho, the billionaire dubbed the “King of Gambling,” officially retired last April. Since then, several of his children and one of his wives have been feuding for control of his casino empire in Macau. Ho, 97-years-old, has been married to four different women who have birthed 17 of his children. Fifteen are still alive, and some of them are jockeying for power of SJM Holdings, the casino group Ho founded in 1962. 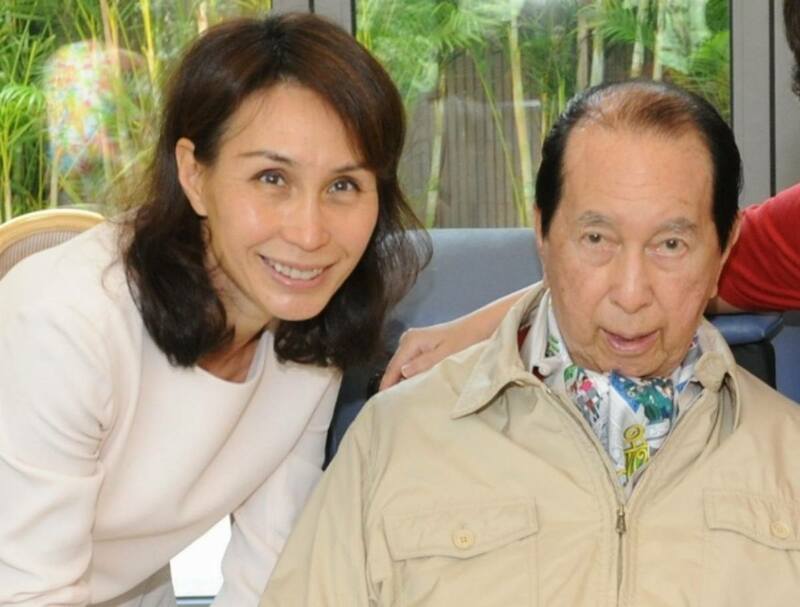 Pansy Ho, the eldest daughter of Ho’s second wife Lucina Laam, has acquired a 53 percent stake in SJM’s parent company Sociedade de Turismo e Diversoes de Macau (STDM). Pansy says several of her siblings are in on the 53 percent position. Pansy has made a fortune in her own right – along with operating a Hong Kong shipping and ferry business, she was responsible for forming MGM China with the late billionaire Kirk Kerkorian. The Straits Times says Pansy’s goal is to ensure stability in the wake of her father’s departure. She also wants to prevent Angela Leong, Ho’s fourth wife, from taking control. SJM is valued at $6 billion. Fun Fact: Stanley Ho is related to the late Bruce Lee. SJM Holdings lost its monopoly on commercial gambling in Macau soon after Portugal returned the enclave to the People’s Republic in 1999. The only place in China where casinos are permitted, Macau today has six licensed operators. Along with SJM, Las Vegas Sands, MGM, Wynn, Melco, and Galaxy Entertainment operate gaming floors. SJM and MGM Resorts will see their licenses expire in 2020. The four others are scheduled to terminate two years later. SJM CEO Ambrose So, who took over as chief executive for Stanley back in 2002, is urging the Macau government to grant two-year extensions for the company and MGM in order to create a unified renewal process for all six operators. 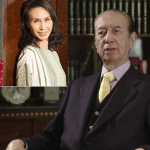 Melco Resorts was founded by Ho’s ninth child Lawrence. The 42-year-old originally founded the organization as Melco Crown Entertainment with fellow billionaire James Packer. Lawrence severed his relationship with the Australian casino giant after Chinese authorities arrested numerous Crown Resorts employees on “gambling crimes.” Ho would later state that Crown was “deliberately spitting” on Chinese law. Ho’s career began in the importing and exporting business. He allegedly smuggled food and luxury goods into China from Macau to initially create his fortune. In 1962, he convinced the Macau government to grant him a license to operate casinos. He was Macau’s only permitted gambling operator for the next 40 years. SJM has continued to see its market share shrink over the last 15 years. 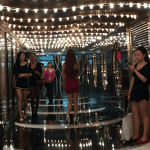 As multibillion-dollar integrated resorts spread across Macau and the Cotai Strip, Ho failed to follow suit. Only now is the company building in Cotai – more than a decade after Sands opened The Venetian. Today, SJM Holdings controls about 15 percent of Macau’s gaming industry. Eight years ago, the company held a 31 percent stake. According to Forbes, Pansy Ho is currently worth $5.3 billion, Angela Leong $3.7 billion, and Lawrence Ho $2.5 billion.